Do you have dreams you’ve been saving up for “someday?” What would happen if you consistently put your energy toward what you care about for 100 days? Who would you become in 100 days? If you start now, you will have taken a sizable step toward what you believe in before 2019. (Find out the date that occurs one hundred days from your starting date here: http://www.yupio.com/100-days-of-magicGet your copy of 100 days of magic journal and calendar! Doing something consistently for a set amount of time isn’t anything new. Marathon runners set a schedule and always practice it, and for a much longer time than 100 days. Just google 100 days project or 100 days challenge, and you will find many examples. A friend of mine asked me to join her in “100 days of art” a few years ago, and I did my first 100 days of art privately without showing anyone. Then I did two more 100 days of art posting it on social media. For me, the 100 days “project/challenge” turned into 100 days journey because it took me on an internal discovery. To me, “project” and “challenge” put me in the mindset of something to accomplish or conquer. I prefer to think of it as a magical journey of loving into being whatever you want to be. Here are three tips on how you can turn your 100 days into a magical journey. All the “what ifs” and mental “someday” may be eating you from inside. Speaking a foreign language, writing a book, bringing your dream project into reality… what is lingering in your mind? What if you did something about your dreams, even in little bites every day? Just like any job, your goal may not have many exciting processes and steps. For a pianist, it’s not about the concert, but the daily practice of scales. By doing these not-so-glamorous things with great attention and care, you bring something special and unique into being. 100 days is a reasonable length of time to go through the ups and downs of your rhythm and face to face with who you truly are, not who you think you are. It was liberating to bring the art I imagined into reality. Some days I was proud of myself. Some days, I thought I was silly to share work that looked like child’s play. But keep going because for just 5 min, 10 min, or an hour of your day, you get to live as the person you want and aspire to be. Worst case scenario, after 100 days, you decide it isn’t for you. At least you gave your best shot to find what’s lingering inside you, and you can put it to bed. You will never have to wonder “what if…” and that will free up energy for something else. Pleasing other people is human nature. We want approval from others and feel good when others say “great job!” or give us a “like” on social media. In my first 100 days of art, I created in private because I was afraid of what people would think of me. Then during my second and third 100 days of art, I posted on Instagram. Before doing this 100 days of art, I used to rework and rework my art to death and not complete much. But by doing the 100 days of art and posting, I moved away from perfectionism and accomplishment and into bringing love to what I was doing, which nurtured my dreams. I learned to let go of my creation daily and without judgment. I also stopped saving my best idea for later. Do it and see what happens, became my motto. It takes mental and emotional discipline to say, I did my best, and let it go. Some days, my art wasn’t worth posting, but the energy to appreciate the process was worth posting. Some days people liked my art, and commented kindly, some days it wasn’t so popular. Some days, I wanted to create something solely for people to like, but then I looked inside myself and created what welled up from inside me instead. This is the process of loving into being. Always remember, you are in charge. Pleasing yourself and enjoying the process is the most important part. What you think of yourself matters. You create the rules. You are doing this for you. Giving yourself approval for taking each step, however small it may be, is essential. Some days you may feel it’s one step forward and few steps back, but over time you will appreciate those backward steps because they were building up your strength for future actions and challenges. The Universe said it best, “thoughts become things.” Many spiritual and self-development books and programs have said the same thing in different ways. Now neuroplasticity science is backing it up. Neuroplasticity is the brain’s amazing ability to change itself. When you’re interested and engaged in a task with motivation and feeling, your brain creates new neural pathways and changes to support what you are practicing. Just like a muscle, your brain follows the same, “use it or lose it” motto. Every thought, every action, every step counts because the brain is always creating new connections or reinforcing the old pathway. As the brain changes, new energy fields form around you, and you are becoming a different person. While you are on 100 days of magic, you will spend more time dwelling on what you genuinely care about; therefore, your thoughts will become that thing. Since “neurons that fire together wire together,” this either works in our favor or against us depending on what kind of feeling is firing while doing our task. It’s the reason I chose not to see this 100 days as a project or challenge, but a process of loving into being. I didn’t want to think, “Oh, I have to do this.” “Have to” and “should” mar the energy of your tasks. I wanted the time and space I created for myself and my dream to be a sacred sanctuary to nurture my still tender amorphous dream. 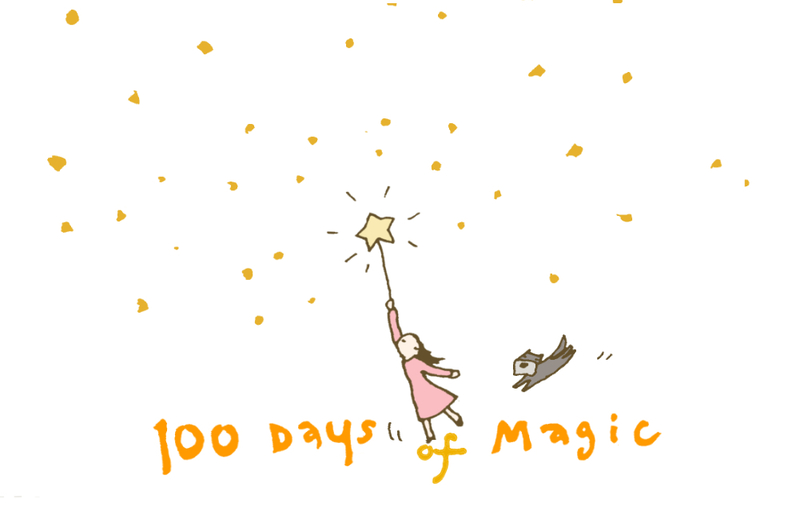 100 days of magic is a journey to go within to bring out who you are. It’s about you taking charge and creating your own standard and rule in which you’ll live. It’s a practice to be kind, feel fulfilled and be proud of yourself every day. Imagine the new trajectory you will set for yourself and who you will become in the process. You will fall in love with yourself and your life all over again as you love yourself into being. 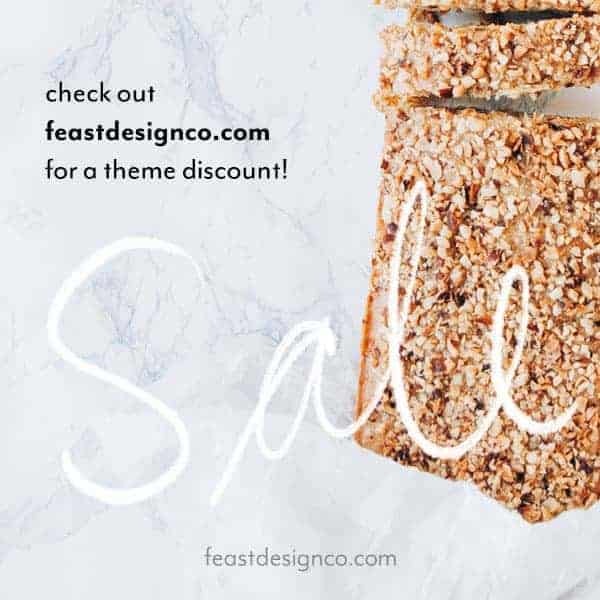 I created a journal, calendar, and a worksheet for your use. You may find them useful, so please click here to get your copy! I will be posting tips, inspiration, and random thoughts about this 100 days, so follow me on Instagram!